What is the difference between iced coffee and cold brew? Cold brew coffee is made with grounds, cool water and time. A proper cold brew takes 12 hours to steep. Iced coffee is made with hot water and a larger percentage of ground coffee to increase the flavor intensity before the hot coffee is added to the ice cubes. Both iced coffee and cold brew require a more intense concentration of coffee grounds, but for very different reasons. The fundamental difference between iced coffee and cold brew is that iced coffee starts out hot and is rapidly chilled over ice. 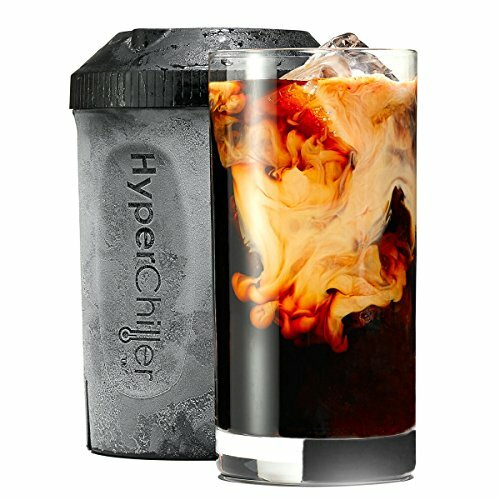 For those of us who enjoy the dark, bitter taste found in dar﻿﻿k roast coffee, iced coffee is a familiar treat with a twist. Cold brew coffee starts cold and stays cold. Many who use cold brew coffee have switched to this method of preparation because they can't tolerate the acidity in coffee brewed hot. Whatever your reason, be aware that cold brew coffee is a much more mellow flavor. It should be noted that old, cold coffee is not an ideal choice for iced coffee. In fact, old, cold coffee should be poured down the drain. As coffee ages, it oxidizes and winds up tasting flat and tired. The Japanese method of iced coffee preparation as suggested by coffee authority Amy Sowder consists of brewing strong coffee and allowing it to drip directly onto ice cubes. As previously stated, cold brew coffee takes 12 hours. You can load your french press with 2/3 cup coffee grounds and three cups of cool water. Stir in the grounds to make sure they are fully incorporated, cover the top of your press with the plunger mechanism, then place your french press in the refrigerator. In 12 hours, you can depress the plunger. 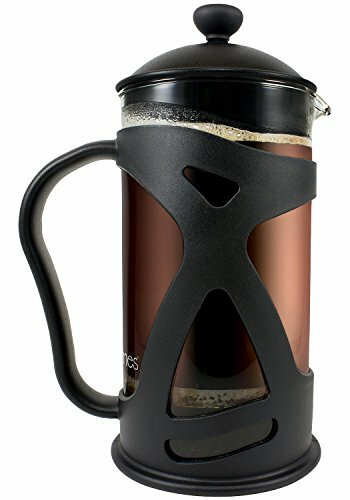 You may want to filter the cold coffee one more time to avoid grounds in your cold coffee beverage. If your day starts with hot coffee, don't try and change it. Nobody wants to upset that delicate balance. However, if hot weather messes with your favorite caffeine source, an iced coffee or iced latte can be a terrific treat and help you stay alert. Good coffee tastes great without sweeteners or milk products. However, the difference between iced coffee and iced latte can turn plain coffee into a luscious dessert treat. You can make your own simple syrups to sweeten an iced coffee for a delicious treat. In addition, several milk products or non-dairy milk substitutes make their own yummy coffee desserts. If the flavor of hot coffee thrills you, enjoy it. The debate over iced coffee vs hot coffee is best decided by people who've enjoyed the necessary caffeine intake to think straight. However, hot weather can take the thrill out of hot beverages, even coffee. If your morning joe has lost some mojo, brew it cold or brew it over ice for a cool, brain-boosting treat. Don't Give Up Your Traditions!